The Man Cup motorcycle drag racing series will host its first ever event at Darlington Dragway in 2019. This race, round No. 3 of the series, will take place on the weekend of Sept. 27-29 and replaces Galot Motorsports Park on the schedule. Here is a closer look at this longtime IHRA facility that was named 2018 Track of the Year by the PDRA. In 2015 new owners Russell and Dee Dee Miller took over the facility with the intention of transforming it into one of the premiere facilities in the country. The elder members of the Miller family are true racers and even their children, Tylor and Brooke, share the passion for the sport. Racing for the Pee Dee Fleet Motorsports Team, Tylor is one of the top Pro Mod drivers in the Carolinas, and Brooke is highly successful in the Junior Dragster ranks. She was runner-up in the track’s IHRA Summit SuperSeries point standings for 2018, and won the Gambler’s Race at the 2017 IHRA Division 2 Summit Team Finals. The efforts of the Miller family and their resurrection of the legendary facility earned them International Hot Rod Association (IHRA) Track of the Year honors in 2016. 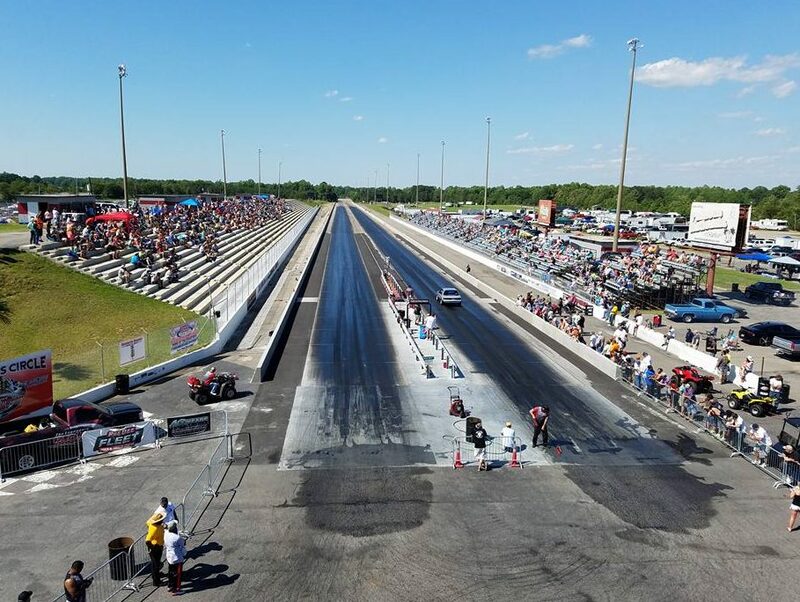 Along with Man Cup event Darlington Dragway is scheduled to host more IHRA major events in 2019 with the IHRA Summit Sportsman Spectacular May 24-26 and the Division 9 Summit Team Finals September 11-15. April 5 – 7 – South Georgia Motorsport Park, Valdosta, Ga.
July 12 – 14 – Dragway 42, West Salem, Ohio. Sept. 27 – 29 – Darlington Dragway, Hartsville, S.C.
Oct. 26 – 27 – Rockingham Dragway, Rockingham, N.C.
Nov. 21 – 24 – South Georgia Motorsports Park, Valdosta, Ga.